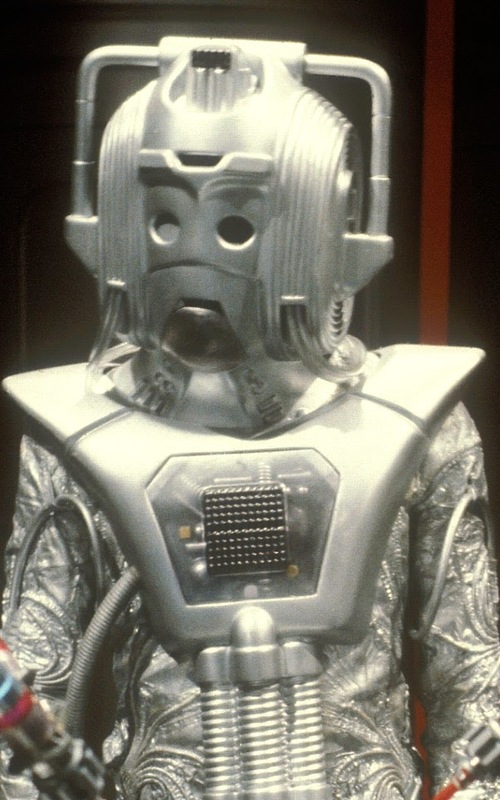 As the Cybercontroller would say, “Excellent!” This is a different type of Cyberman story that brought them up to date but also had huge consequences. It’s one of the slickest productions and 4 episodes fly by. 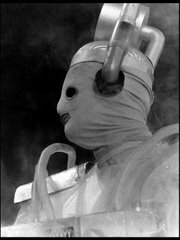 It’s the first time the Cybermen show up in the marathon. No Daleks yet! The story I would have picked: I don’t know! 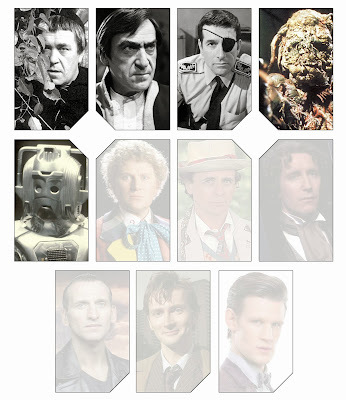 I think I would have been looking at Frontios or Resurrection of the Daleks. Surprisingly, I do not have a strong story I am thinking about. Voting for the Colin Baker story opens in about an hour. I am having a blast with this and I hope you continue to take part in choosing the stories for me to watch.